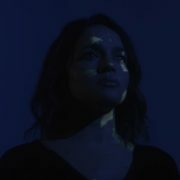 As winter continues to give us chills, Norah Jones is here to provide some warm melodies to wrap ourselves in with an intimate live performance video for the song "Peace." 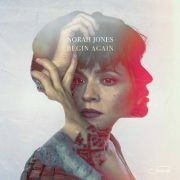 The track, originally recorded by Jones in 2001 for her First Sessions EP and most recently included on her 2016 release Day Breaks, is a cover of the jazz standard composed by jazz legend Horace Silver and recorded by the Horace Silver Quintet in 1959. Jones' updated spin on "Peace" falls in line with her elegant, timeless style. 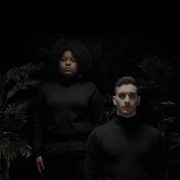 The visual for "Peace" is a simple affair. 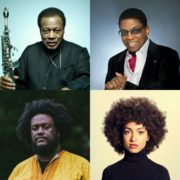 The live concert recording finds Jones on grand piano, Brian Blade on drums and Chris Thomas on bass, with the trio together on a dimly lit stage. The musicians are visibly enjoying the performance while Jones appears focused and determined as she tickles the ivories and sings in her signature soothing tone. Watching them play almost feels as if they are performing solely for you in your living room. 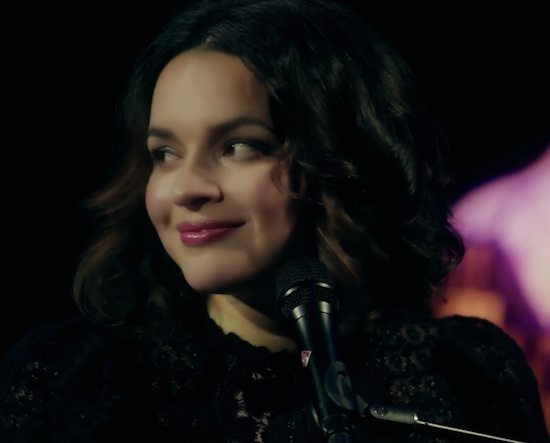 However, Norah's occasional glances and smiles at the rapt audience let you know that you're not alone. When they erupt into applause after the final note, you will surely want to join them with a standing ovation of your own. 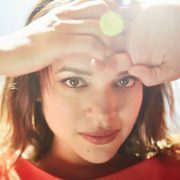 If you want to experience more of Norah Jones live, you can do just that on her Day Breaks World Tour. Visit her website for upcoming tour dates.